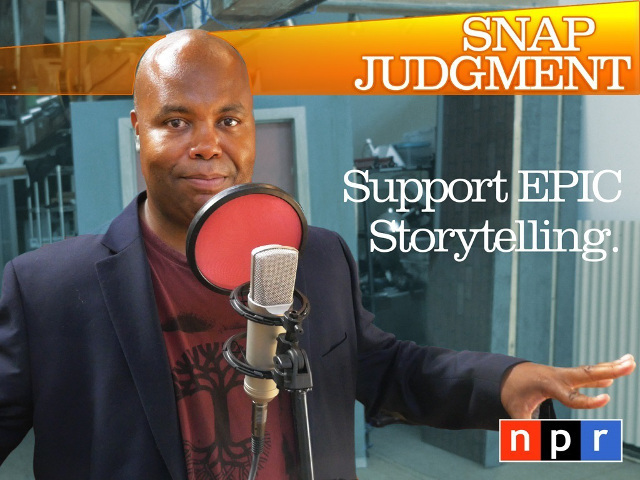 Snap Judgment, a radio program and podcast out of Oakland, CA just minutes ago completed its 30-day crowdfunding campaign to raise $150,000 for a sixth season. The result: $209,000 from more than 4,700 backers. The NPR show that focuses on live storytelling with a human element had a pretty big following before the campaign. 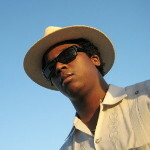 But this awesome video by host Glynn Washington couldn’t have hurt their ability to raise so much so fast.